Unheralded look-alikes | Oh it runs backwards! 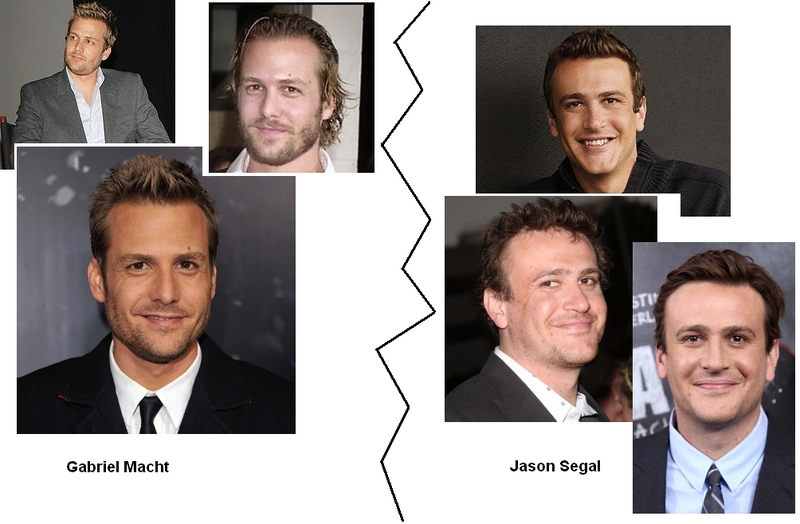 Gabriel Macht & Segal, no way! Eyebrows, eye shape, forehead shape and smiles totally, totally different! Gabriel’s smile curves upward on the right, Seagal’s does not. Gabriel’s eyebrows straight across and inward near nose and widening towards temples, Segal’s are rounded all over. Gabriel’s jaws are strong, Segal’s face totally oval. 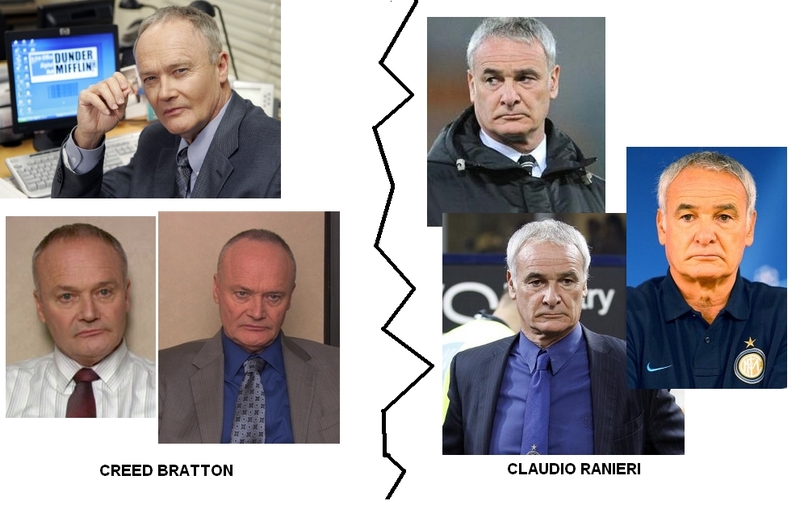 Bratton and Ranieri, again, totally different!